The DNA Project wishes to thank the following sponsors who have contributed to all of our efforts to date, either through generous funding and donations or by the giving freely of their time, expertise and services towards The DNA Project's various activities as a gesture of their social responsibility and commitment to their community and country. Without all of their incredible support, we would not have been able to accomplish our objectives for 2013. 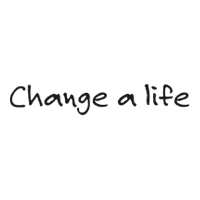 The Mike Thomson Change a Life Trust is one of our most generous sponsors which is dedicated to a peaceful future for all South Africans. It supports effective, grassroots programmes that aim to address the causes and symptoms of crime. The DNA Project is fortunate to be one of the beneficiaries of this incredible initiative. The Open Society Foundation for South Africa, a grant-making organisation and one of our oldest funders is a member of the International Soros Foundations Network. It is committed to promoting the values, institutions and practices of an open, non-racial and non-sexist, democratic, civil society. For conceptualising and creating our incredible print ad: "She Asked for It". 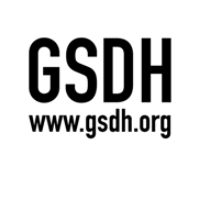 Simply put, they are an ideas company who ignite ideas into action. 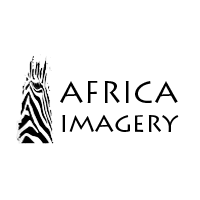 For maintaining, updating and providing creative input for our website. 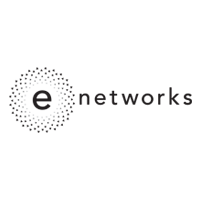 eNetworks offers solution-driven service and cutting-edge efficiency without sacrificing the personal touch.They place specific emphasis on quality bandwidth with Diginet Fixed Line, Fibre and ADSL services. 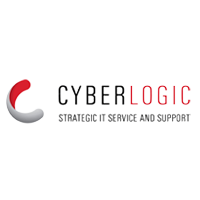 Web hosting facilities are available in packages designed to best suit your requirements. The creative brain behind our controversial advert "The Cigarette that saved Lives" and other incredible media campaign ideas which will materialise in 2012 [watch this space...]. 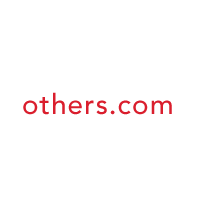 FoxP2 is a hip, happening, multiple award winning advertising agency based in Cape Town. The FoxP2 laboratory was founded in 2005 and is headed up by Creative Directors Justin Gomes, Andrew Whitehouse and MD Charl Thom. For all the many people, companies, families and Trusts which have so generously given of their time, passion, money, expertise and services to The DNA Project as a gesture of their social responsibility, commitment to their community and country. Thank you. There is no measure of our gratitude for your contributions, no matter how big or small. Directed and produced our amazing advert "The Cigarette that saved Lives" . 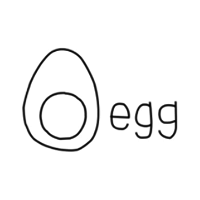 Egg Films, headed by Colin Howard is an award-winning production company, highly regarded for both its creative and logistical expertise. Director Bruno Rossi and Producer Kirsten Clarence turned this concept into a reality and everyone involved with the shoot worked pro bono, from the crew to the rental houses. For the fantastic photographs used in both the print ads: "She Asked for It" and "Case Solved" Africa Imagery provides a complete African photographic service - an online searchable image data base, writing and photography for books and magazines, photographic safaris and workshops, commissioned photography, and advice on and sales of photographic equipment. For approving the grant given to us by PUB which funded our DNA Awareness Campaign. 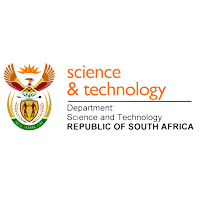 The South African Agency for Science and Technology Advancement (SAASTA) aims to advance public awareness, appreciation and engagement of science, engineering and technology in South Africa. For their grant which funded our DNA Awareness Campaign in conjunction with SAASTA and The Dept of Science & Technology of SA. PUB promotes a clear understanding of the potential of biotechnology to ensure broad public awareness, dialogue and debate on its current and potential future applications. For approving the grant given to us by PUB which funded our DNA Awareness Campaign. The DST strives toward introducing measures that put science and technology to work to make an impact on growth and development in a sustainable manner in areas that matter to all the people of South Africa. 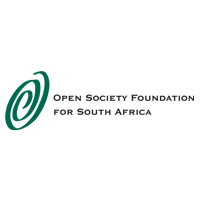 Applied Bio-systems - A generous supporter for many years which sponsored catering for legal workshops for the Prosecutors last year. 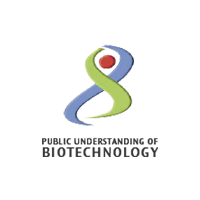 Applied Biosystems is a global leader in providing innovative instruments and reagents used in forensic DNA analysis. 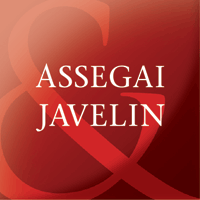 For their donation, free publishing of our cause and invitation to speak at their event. 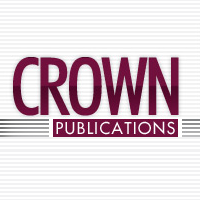 One of the largest business-to-business publishing companies in South Africa with ten monthly titles and four quarterlies covering all areas of engineering. 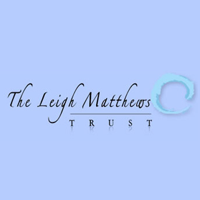 The DNA Project was initially underpinned and funded by the Leigh Matthews Trust (â€œLMTâ€). The LMT has contributed towards the development of the Post Graduate Qualification. 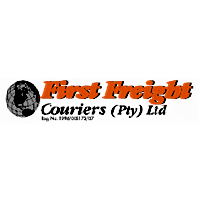 First Freight provides free courier services to us throughout SA for delivery of our DNA Awareness Material. 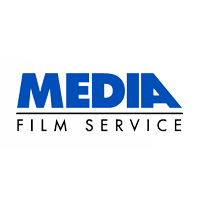 Media Film Services - Supplier of Camera, lights and grips equipment. Kindly donated all the equipment for the shoot for no charge. 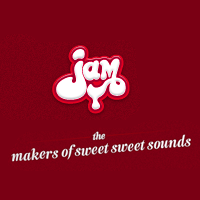 We Love Jam - Sound design & audio engineers. Provided their studio time & expertise to the final mix. 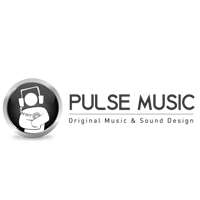 Pulse Music - Music composers who score original music tracks for TV commercials & feature films. Scored the music track for the commercial. 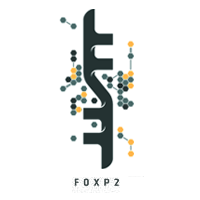 GSDH - Ad agency specialising in integrating and new media campaigns. 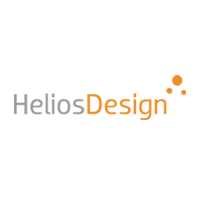 Helios Design - Professional web development agency, focusing on the development of sophisticated CMS websites and web applications. 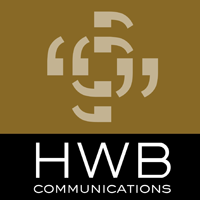 HWB Communication - a PR consultancy which offers expert advice & communication strategies to the DNA Project. 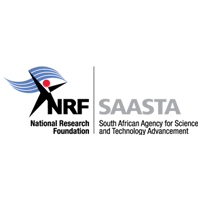 Their clear understanding of their clients’ requirements and how to grow their businesses together with their extensive media knowledge have helped HWB gain a reputation for exceptional delivery. Contact Katie Horne @ katie@hwb.co.za. 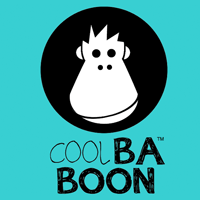 COOLBABOON - Proceeds from their MemoryBand™ products are donated to the DNA Project.